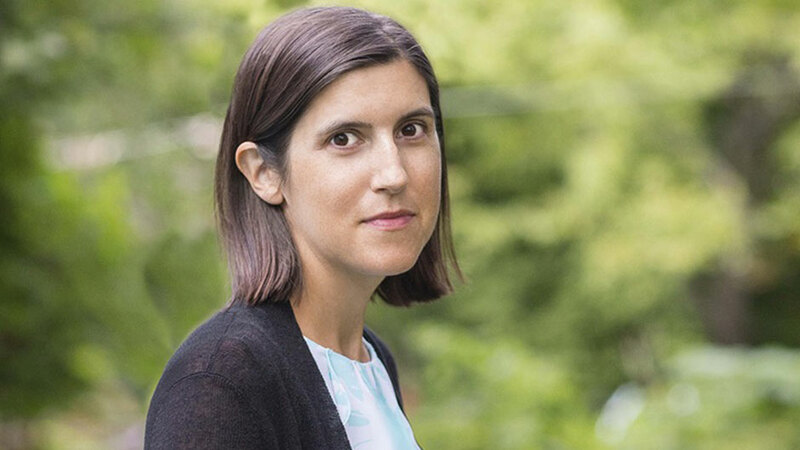 New York Times bestselling author of Eligible and fan favorite Curtis Sittenfeld captivates audiences with her incisive views on class and gender and her disarmingly candid and funny storytelling. Curtis Sittenfeld attracted nationwide attention with her New York Times bestselling debut, Prep, an insightful and achingly funny coming-of-age story the Boston Globe called “as addictive as M&Ms, but also a tart and complex tale of social class, race, and gender politics.” It was named one of the Ten Best Books of the Year (2005) by The New York Times. Her fourth novel, Sisterland, brought to life the tale of twin sisters whose relationship and identities are shaken when one of them goes on television to predict a devastating earthquake. She recently adapted a classic with Eligible, a modern retelling of Pride and Prejudice. Her forthcoming collection of short stories, You Think It, I’ll Say It, will be adapted into a miniseries starring Kristin Wiig and produced by Reese Witherspoon. Curtis engages audiences with her deep empathy, keen wisdom, and unerring talent for finding the extraordinary moments in our everyday lives. Her ability to connect with students, libraries, and community and literary groups make for insightful events with engaging discussions. 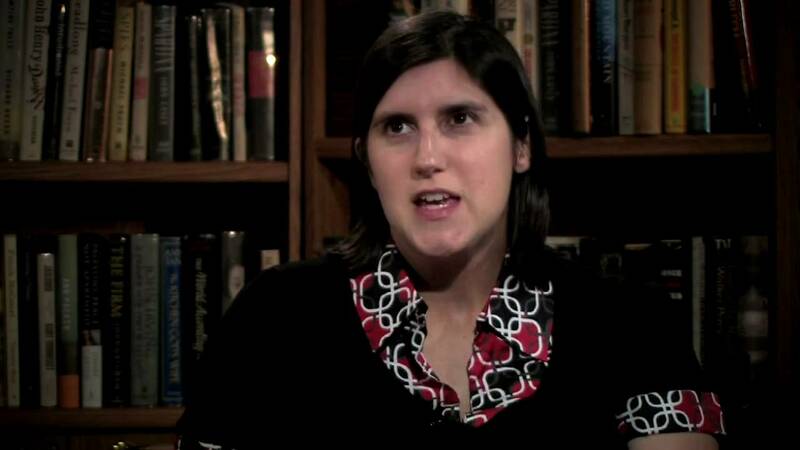 Curtis Sittenfeld is a graduate of Stanford University and the Iowa Writers’ Workshop. In addition to the 1.6 million copies of her novels in print, her nonfiction has been published by The New York Times Magazine, The Atlantic, Salon, Allure, and Glamour, and broadcast on public radio’s This American Life. Novel Based On Laura Bush? Short stories can be challenging to write and read. You've got to make a reader care about your protagonist and her backstory in such a short time. Sittenfeld succeeds. Each of her 10 stories about relationships, real, secret and imagined, touched a nerve with me. 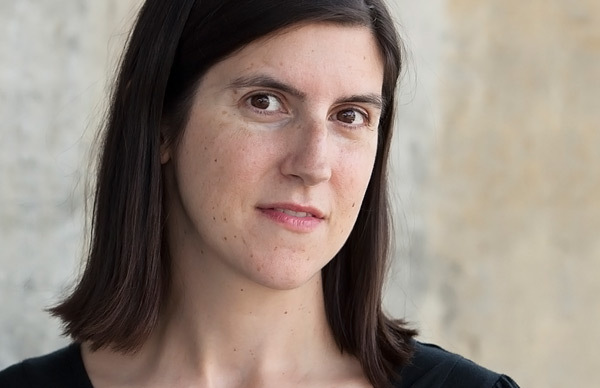 You probably already love Curtis Sittenfeld for her delectable novels, including Eligible and Prep. Now Sittenfeld has turned her pen to short stories, and they are filled with sharp characters, questionable decisions, missed connections, and extraordinary coincidences. You won't be able to put it down. A sharp, funny first collection. Honest, fun, and irreverent…Sittenfeld’s gems make you realize how small the world is, and how much we all have in common. So delicious…Sittenfeld is able to make complex, over-educated women accessible because they are generally as flawed as they are devastatingly funny and clever. At once psychologically acute, deftly crafted and deeply pleasurable….Sittenfeld is a generous writer who understands the vicarious pleasure of reading about unguarded moments when people allow their inner editors to take a break — flareups to which she brings understanding through backstories. You Think It, I’ll Say It is filled with tales that take us in surprising directions, causing characters — and readers — to re-examine their assumptions, pieties, elitism and bad behavior. Sittenfeld doesn’t shy away from poking at the soft spots of a person’s psyche…Sittenfeld is a pro at delivering in the details. I really loved all the characters in this book. They’re so complex and interesting, and in every story, you’ll find them going through these pivotal moments in their lives. Sittenfeld makes writing lively and diverting fiction look easy, though each deceptively simple and breezy story is masterfully paced and crafted. Witty and buoyant, Sittenfeld delivers her characters to her audience with bemused perspicacity and above all affection. Sittenfeld proves adept at quickly establishing characters in whom the reader feels inclined to invest immediately. Perfectly paced, witty and laced with unexpected twists: Every story here sticks its landing. Whatever [Sittenfeld] writes, we’ll read it. The women of You Think It, I’ll Say It are, as a group, a demanding breed. They often assume the worst… Sometimes they are wrong, but they are right about just enough (and funny enough) that we forgive them… Sittenfeld is a pro. Cathartic fun…Sittenfeld here confirms an ability to mine the casual cruelties and quiet furies of the elite for comic gold. Sittenfeld’s new story collection is brutally, beautifully human. [Sittenfeld is a] writer with her finger firmly on America’s erratic pulse The immediacy of these stories makes them effortlessly enjoyable to slide into. The clever author of Prep and American Wife is back…with her signature wit and sharp observational skills. “It’s the inimitable ability to build stories with such depth and resonance…that makes her the New York Times–best-selling, critically adored author that she is. Sittenfeld’s mastery is old news at this point, and that’s the best part. [Sittenfeld] has a vision that ensures an inner life and a backstory that's equally convincing for Laura Bush (whose life she borrowed for American Wife) or the parents in the carpool. That empathetic imagination is one of the defining features of Sittenfeld's fiction. Sittenfeld is always a treat. This collection of short stories is smart and funny and honest. You Think It, I’ll Say It has reeled me in. Unpretentious yet carefully honed prose…Sittenfeld takes even sharper aim. Compassionate without being sentimental, hopeful without being naïve. The way we live now, assessed with rue and grace. Liberating. Sittenfeld has wowed readers with her spectacular novels and now she's back with some excellent short fiction. Each one of these pieces has Sittenfeld's characteristic spark. In her first collection of stories… [Sittenfeld] writes with her trademark wit. Sittenfeld proves once again why she's one of the finest observers of human nature writing today with a collection of potent pieces as funny as they are literary. Deeply relatable characters interacting in deeply human ways. Sharply observed and unforgettably crafted stories…The sheer power of Sittenfeld’s storytelling talents will leave you breathless. Sittenfeld spins magic. Reading these consistently engrossing stories is a pleasure. Chronicling a rich array of life, love, and loneliness over the past two-and-a-half decades, Sittenfeld's first story collection takes no prisoners, showing us human relationships in all their messy permutations…In crisp, surprising language, these ten stories from novelist Sittenfeld put couples' foibles under the spotlight, offering damning details of banality. In these 10 stories, Sittenfeld explores issues like ambition, desire, marriage, and social media envy—you know, the whole range of the human condition. She brings her unflinching eye, piercing wit and storytelling gifts to everything she does, making this collection a series of perfect gems, each one worth going over and over again, even as you’ll be secure in the knowledge that their shine will never fade, and that you’ll always discover a new facet you hadn’t noticed before. If there exists a more perfect pairing than Curtis Sittenfeld and Jane Austen, we dare you to find it.... Sittenfeld makes an already irresistible story even more beguiling and charming. Blissful... Sittenfeld modernizes the classic in such a stylish, witty way you’d guess even Jane Austen would be pleased. Palpably real… The author gives us an Updikean portrait of life in Kate and Jeremy’s comfortable St. Louis suburb that is every bit as well observed as the world of private school evoked in Prep…. So psychologically vivid that the reader easily overlooks the slick story line…Sisterland is a testament to the author’s growing depth and assurance as a writer. A rich portrait of intricate relationships within and among families by one of commercial fiction’s smartest, most perceptive practitioners . . . [With a] powerful denouement: a shocking yet completely plausible act. Hovering in that wildly desirable land where literary meets commercial, Sittenfeld is a writer who has fans waiting for her next novel and this summer delivers a page-turner.